Thanks to Razer for providing GWW with this review unit. 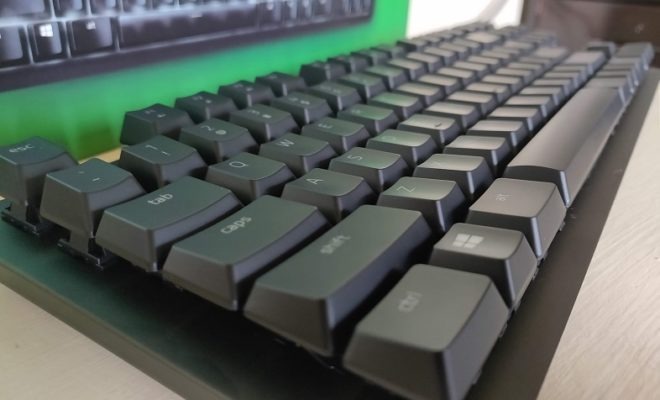 Razer’s Ornata keyboard with Mecha-Membrane keys is nearly the best keyboard I’ve ever used. It has a wonderful key-press experience – particularly for touch typing. And the lighting effects, courtesy of Razer’s Chroma technology, provides flare and flexibility. There is very little I’d suggest Razer alter for the next version. The typing experience is wonderful. I’ve used every Razer keyboard for an extended period of time. 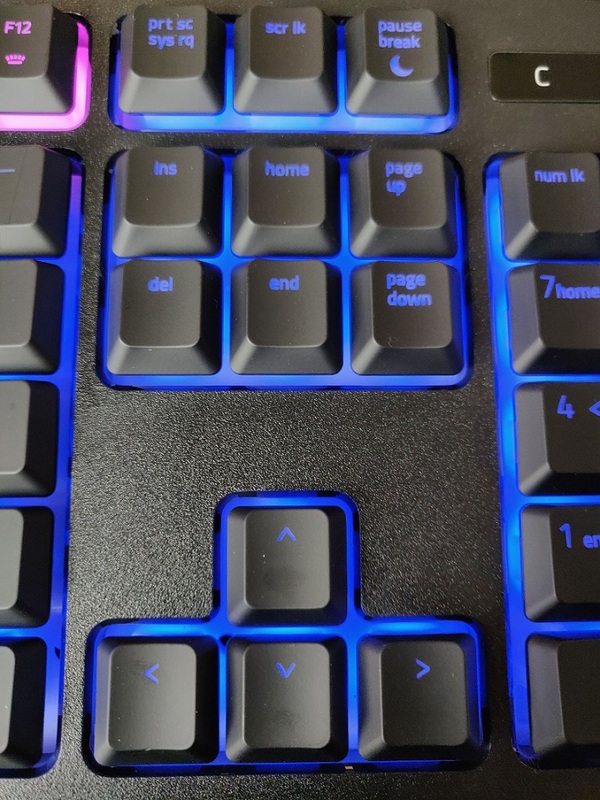 This Ornata with the Mecha-Membrane keys has the best feeling. My typing accuracy is very high and my words per minute averaged 103. Yes – I’m normally a fast typist and this is a little higher than normal. That’s what the Membrane tech has provided me – faster, more accurate typing. 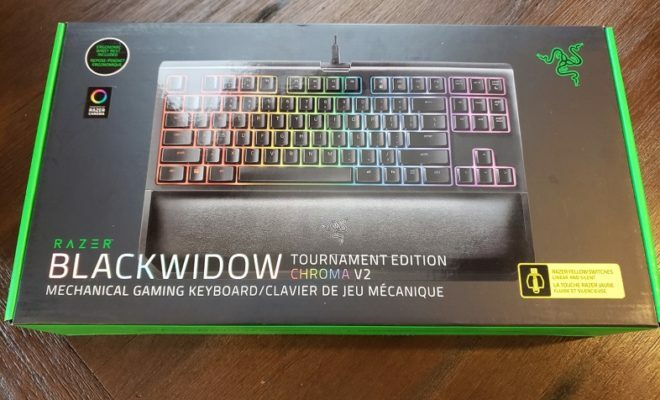 What it actually is, paraphrasing Razer, is a combination of the soft cushioned rubber dome of a membrane with the crisp, tactile click of a mechanical switch. So, basically, it’s a clicky and comfy mechanical keyboard! 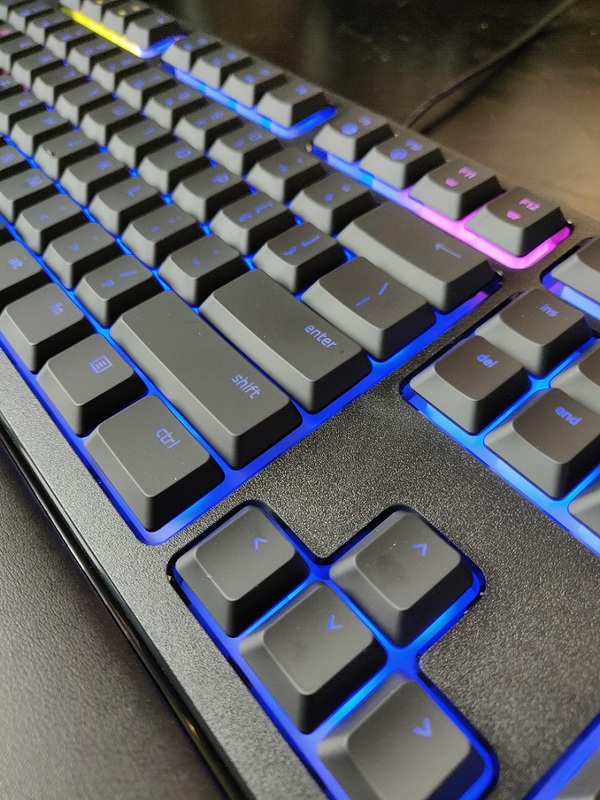 The keycaps are mid-height, which makes your movement around the keyboard easier, and for the actuation of the key to occur sooner. Mid-height is taller than chiclets. 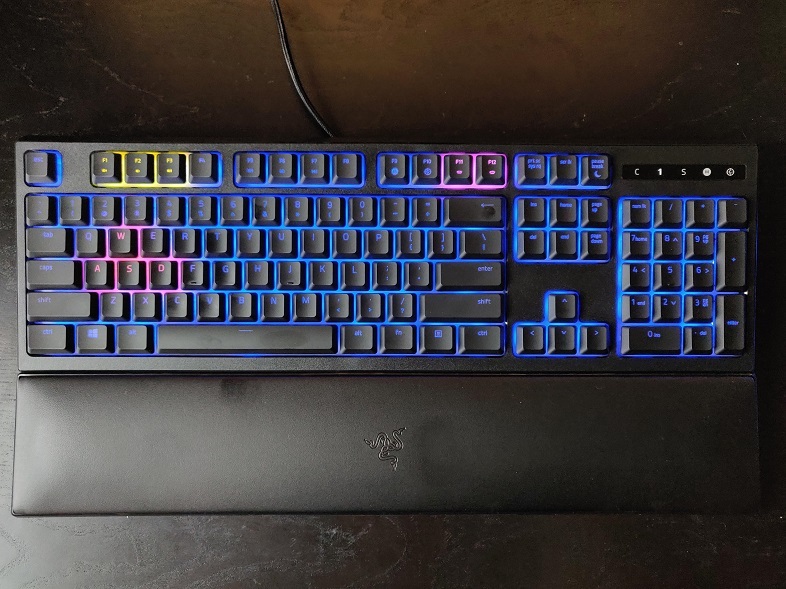 Surrounding each key is Razer’s excellent Chroma lighting. 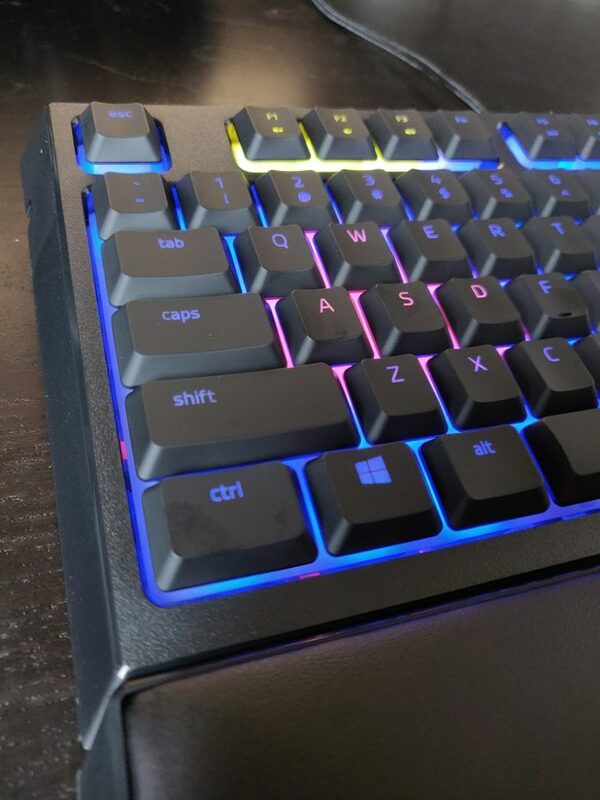 Instead of the very bright, through the key lighting, the Ornata uses more of a halo effect underneath the keys. The lights do shine through the keys a little, but the actual effect makes it look like the keys are floating on a cloud of lights. These keys are surrounded by a thick black plastic and an optional palm rest, which I use. The keyboard offers a full sized experience, including function and media keys. 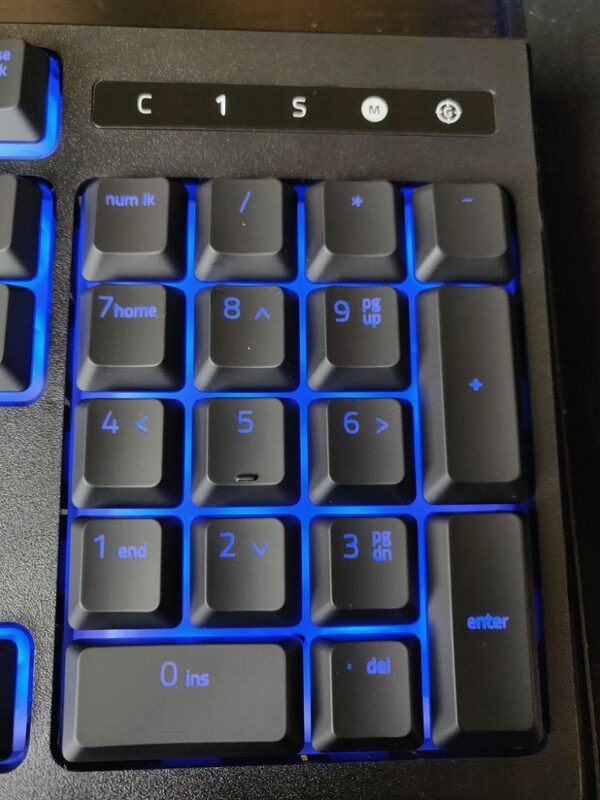 To use the media keys, you’ll have to hold the fn key located on the right below the “?” key. Unfortunately, outside of reprogramming each function key to instead primarily act as the media keys, I’ve found no way to override the default setting. 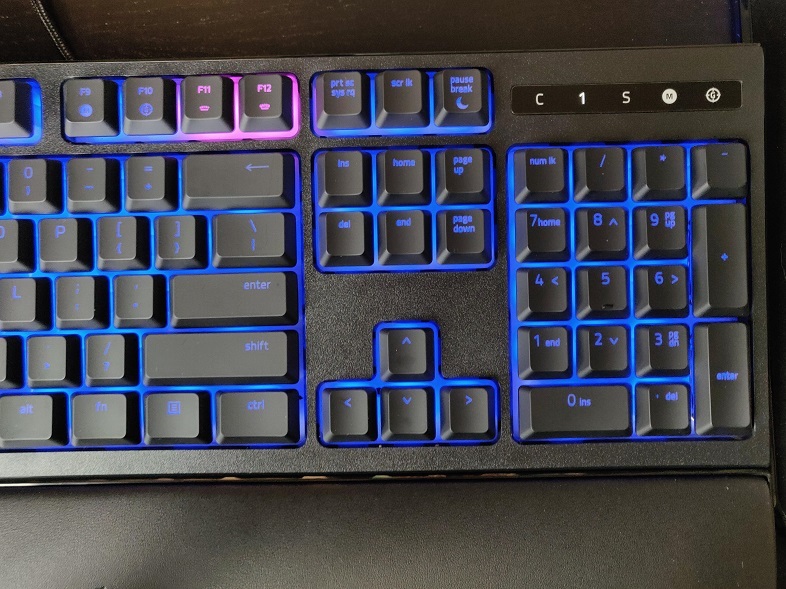 Like most of Razer’s keyboards, both gaming mode and hypershift are available. Gaming mode can be enabled with a single keystroke. When active it disables the Windows key, the alt+tab keystroke and alt+F4. It can also be enabled automatically when a supported game is detected. 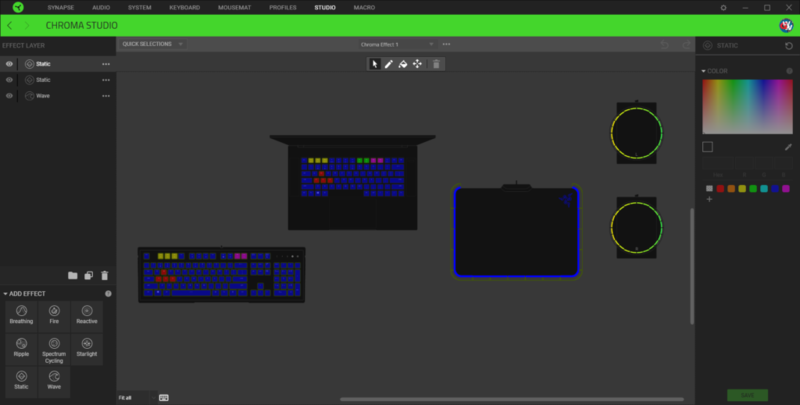 The supported Synapse 3 software provides a great interface to adjust the lighting settings and manage per-key custom programming. I suffer from chronic tendinitis in my wrists. 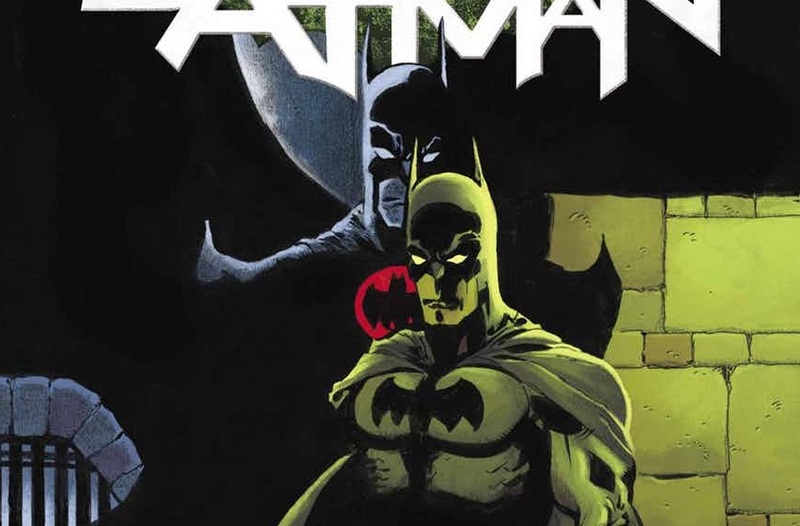 It’s particularly worse in the winter time, which happens to be now while I write this review. To compensate, I use an ergonomic mechanical keyboard for everyday typing, so I don’t have to switch my keyboard out while I play games. 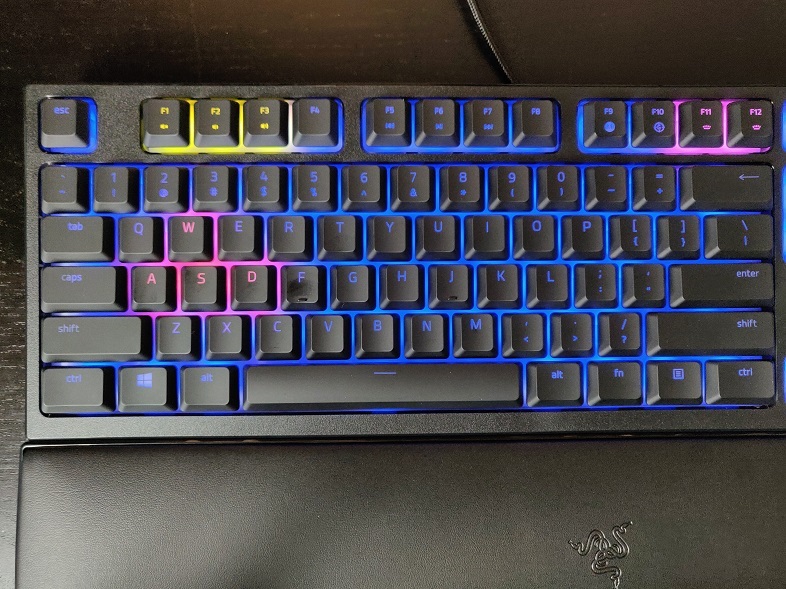 If you’re interested, I use the Kinesis Freesytle Edge keyboard, which doesn’t offer any of the lighting options of the Razer Ornata and the keys aren’t as pleasurable to use. 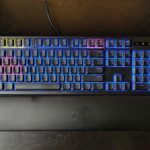 In the week I spent using the Ornata for work and play, my usual discomfort kicked in. This is not a slight against the product. But I do wish Razer, and other gaming peripheral brands, offered an ergonomic keyboard. These membrane keys have made such an improvement to my typing accuracy and speed that I’m really going to miss using it. 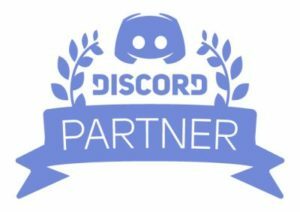 I may use it for a day per week just so I get to enjoy work a little more than I do now. As I mentioned above, I’d like to see a setting in the software to force the media functions to be the primary use of the function keys. The other change I would make is with regard to the palm rest. It doesn’t take much pressure to dislodge it from the keyboard. They’re held together by a magnet, which is super cool but, ultimately, too weak. The magnet needs to be maybe 25% stronger. There is very little I’d suggest Razer alter for the next version. $99 isn’t a whole lot of money for such an outstanding keyboard. 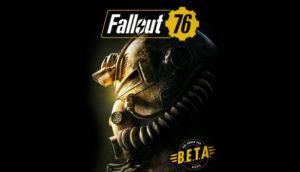 Any gamer that both works and plays will want to try this out. The incredible typing experience may be subjective. So you should try before you buy. 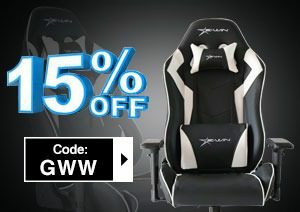 But at $99 it isn’t a huge risk for most gamers that buy mechanical keyboards.